Registration is $15 per adult, additional adult guests can be added during check out. Children 12 and under eat free. CNJFO is having a party and you are all invited. We hope you will join us for a day of fun in the sun at the first of its kind 2A "eat and greet" on Sunday, September 25, 2016 at Merrill Park in Colonia, NJ. Picnic Grove #2. At CNJFO we always stress unity and social gatherings as important elements to building a strong Second Amendment community in New Jersey...so let's get off of Facebook for a day and meet one another, face-to-face. 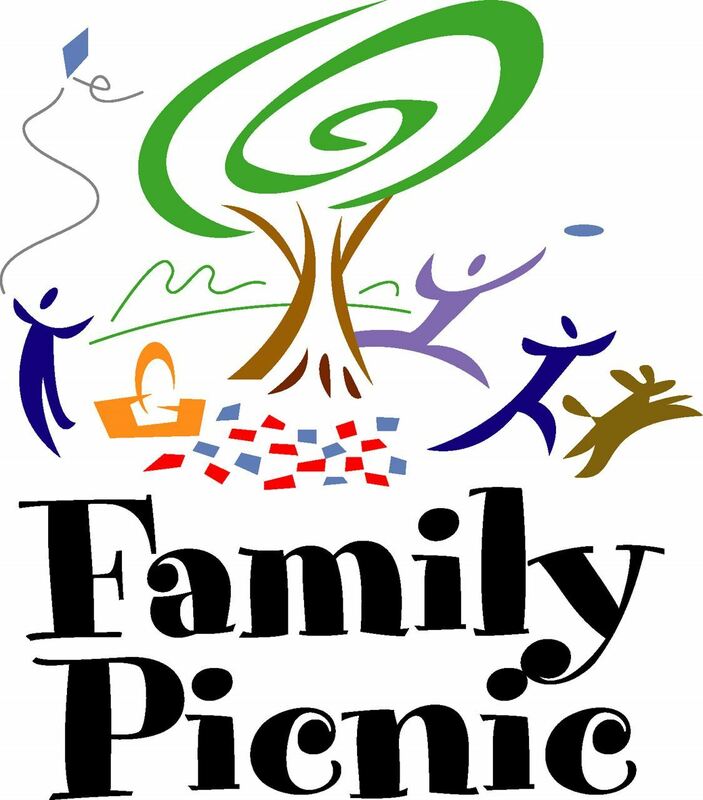 Burgers, Hot Dogs, BBQ Chicken, and Sausage Peppers and Onions...side dishes include Baked Beans, Potato Salad and Cole Slaw. Charcoal grills are available if you grill masters wish to bring your own special BBQ recipes. (no propane permitted). Ice cold soda and water will be provided. Children 12 and under eat for free! We'll supply the watermelon, other desserts are BYOD, we will have a dessert table available if you want to bring along your favorite to share with everybody. Cost is only $15 per adult, children 12 and under eat for free! This a rain or shine event, feel free to bring an E-Z Up or lawn chairs. Tricky Tray raffles will be held during the day, we'll have CNJFO Tee Shirts, Charlie Targets and other fun gifts. Anyone that wishes to donate a raffle item please indicate it on the registration form. 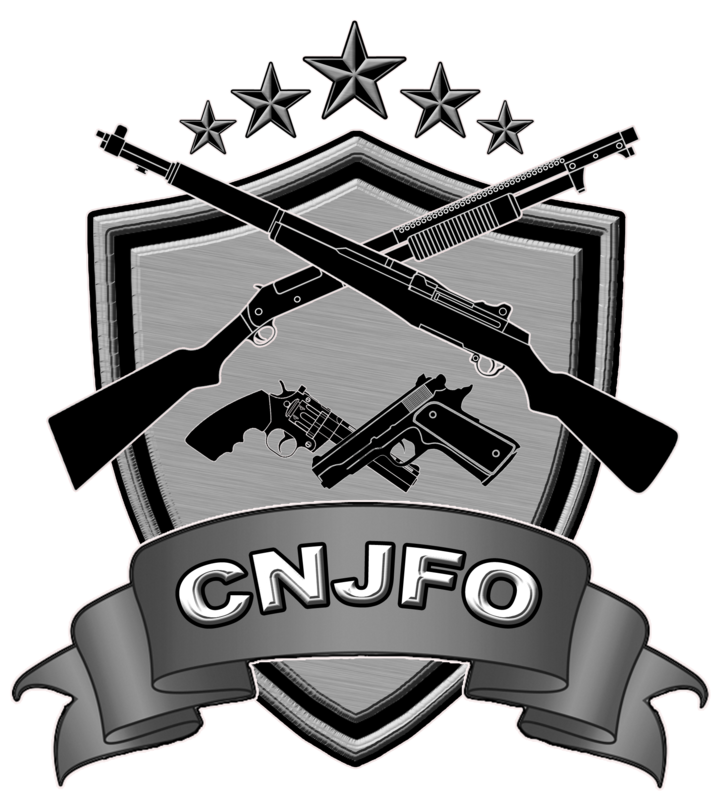 CNJFO apparel can be purchased at the event or ordered on our online store for pickup that day.